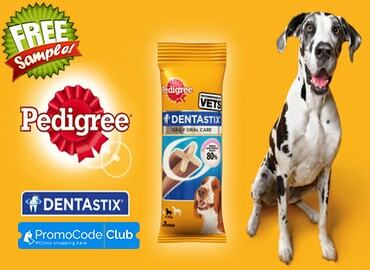 Now Pedigree offering a sample of its Pedigree Dentastix Daily Oral Care without taking any charges. Pedigree India website is giving away unlimited free samples of the Pedigree Dentastix Daily Oral Care. They are taking no charge for shipping of the free sample. 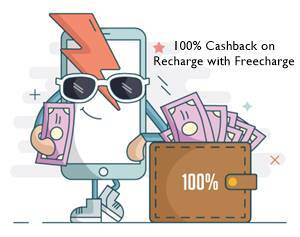 It is entirely free of cost as it is their promotional offer. Pedigree products are for your pet dog. It is proven to reduce tartar build-up by up to 80%. It ensures clean teeth and mouth of your fab pet. So sign up on their website and get your free sample now. 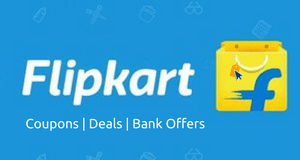 Visit the Pedigree-free sample offer page of Pedigree. Scroll down on the page and Enter your personal details like Name, Email, etc. Click on “Sign Me Up” and That’s it. 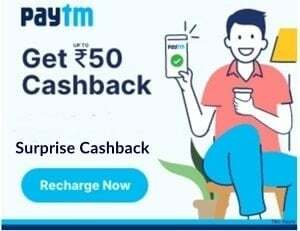 You will see success message of your registration. You will receive free DENAstix to your doorsteps in few days. Like Us at Facebook for more updates. I got a sample but the packet was torn as if rat bitten & there was only one broken dentastix sample in it with some crushed particles. Found it unhygienic & didn’t give it to my dog. Very annoyed with such a terrible service.